Here we have another great product designed and manufactured by Linic Products Ltd and brought to you by Proops Brothers. 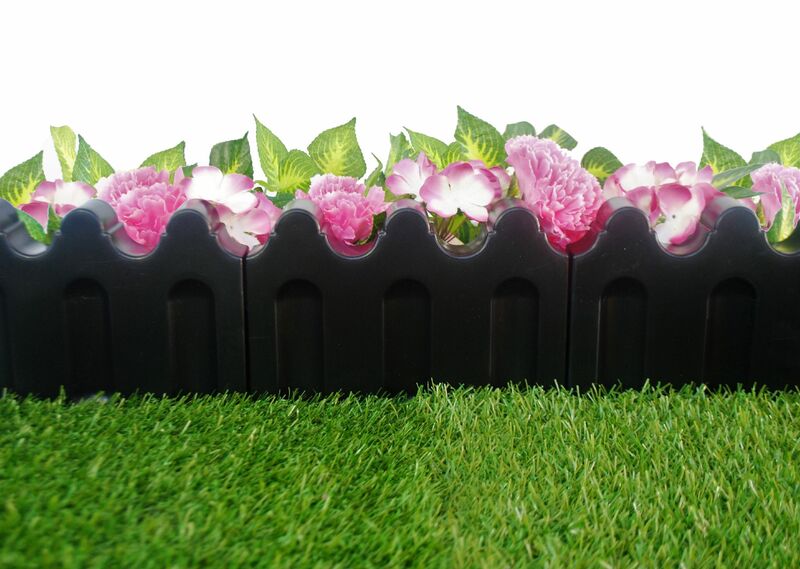 Neaten up your flower beds and lawn edges with our decorative top edging. 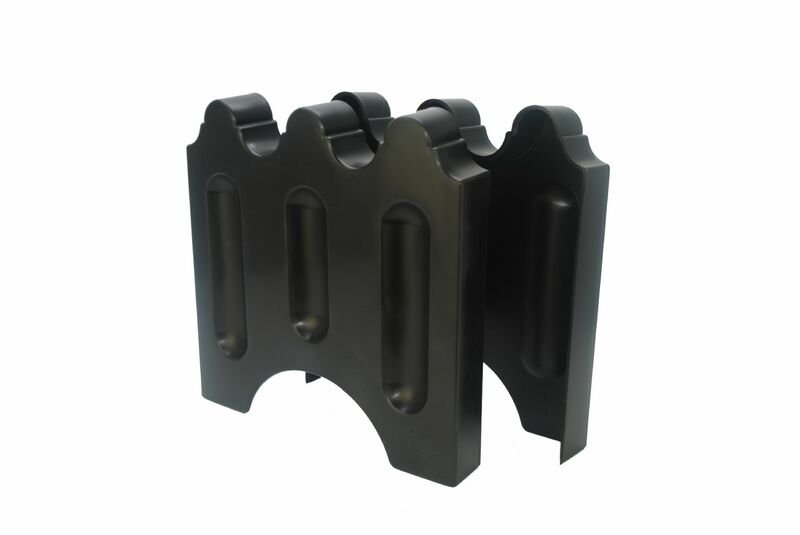 Made from sturdy, durable plastic which contains a UV stabiliser. Please c​​​​hoose quantity required from drop down menu.